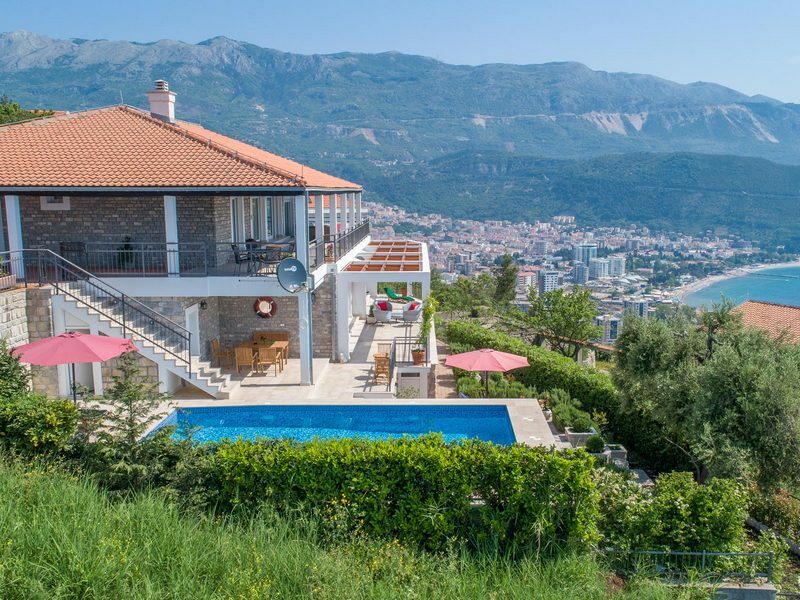 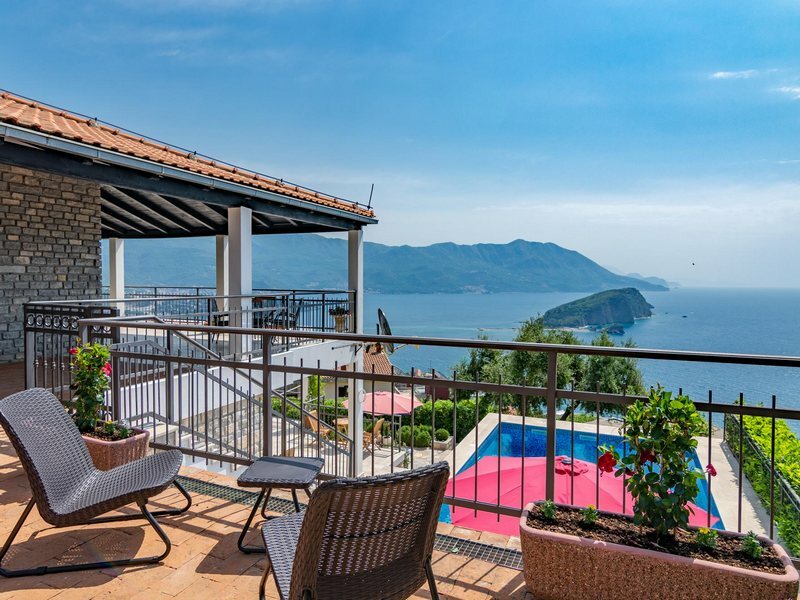 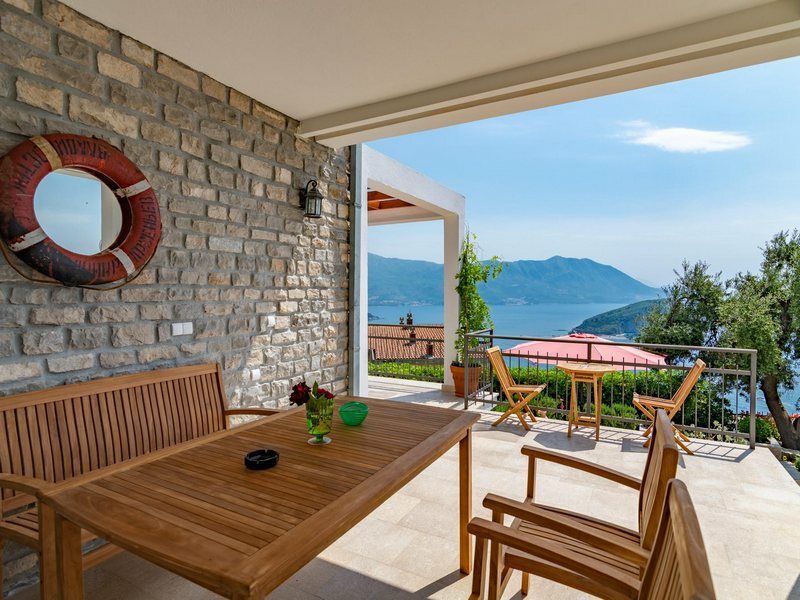 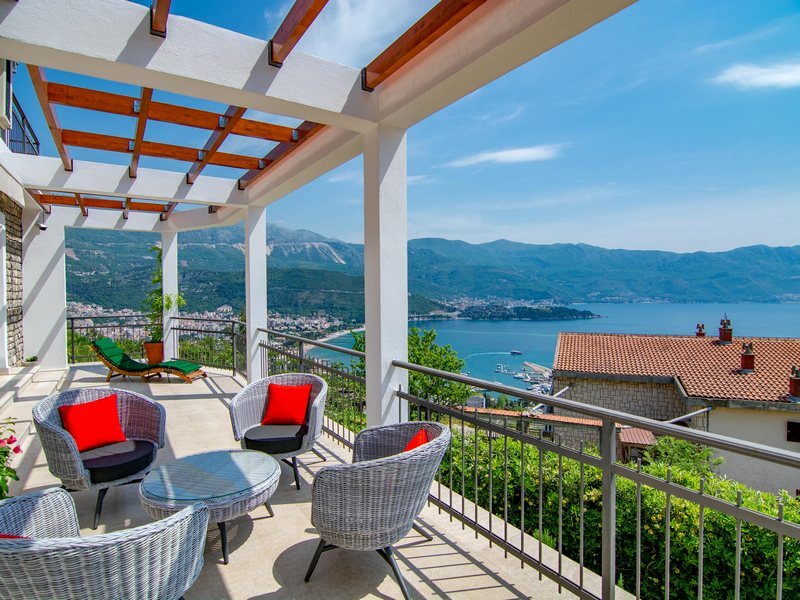 Villa Mogren is an oasis in the heart of the most beautiful part of the Budva Riviera. 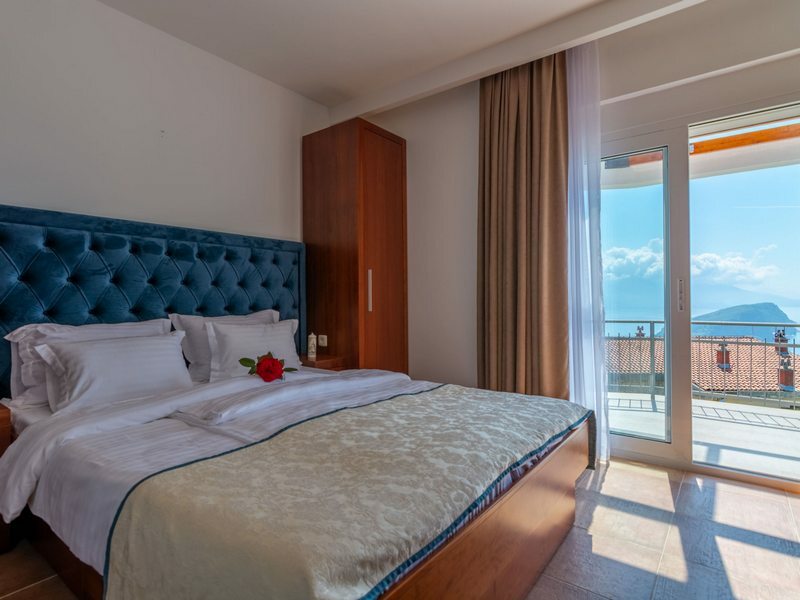 The art of hospitality combined with the unique panoramic sea view, St. Nicholas island and historic fortress Mogren will make your stay memorable and complete. 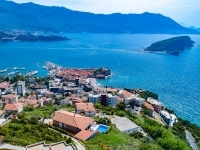 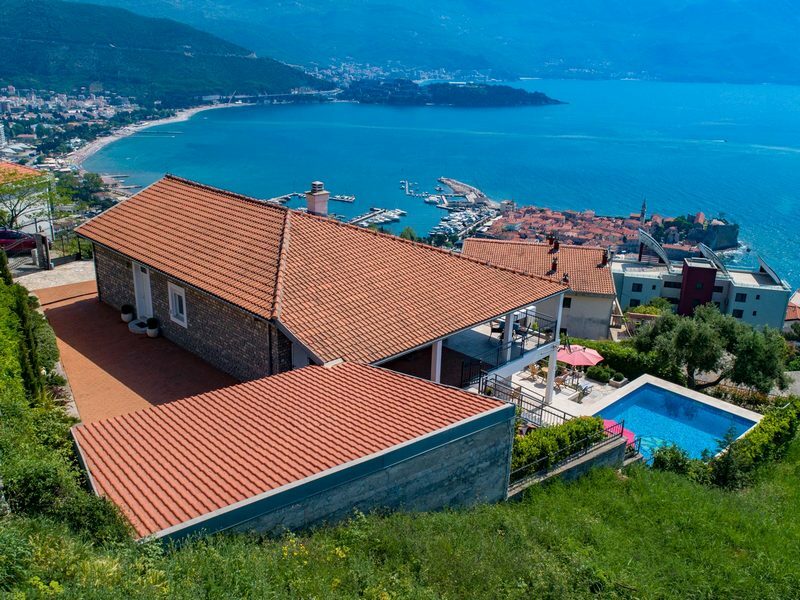 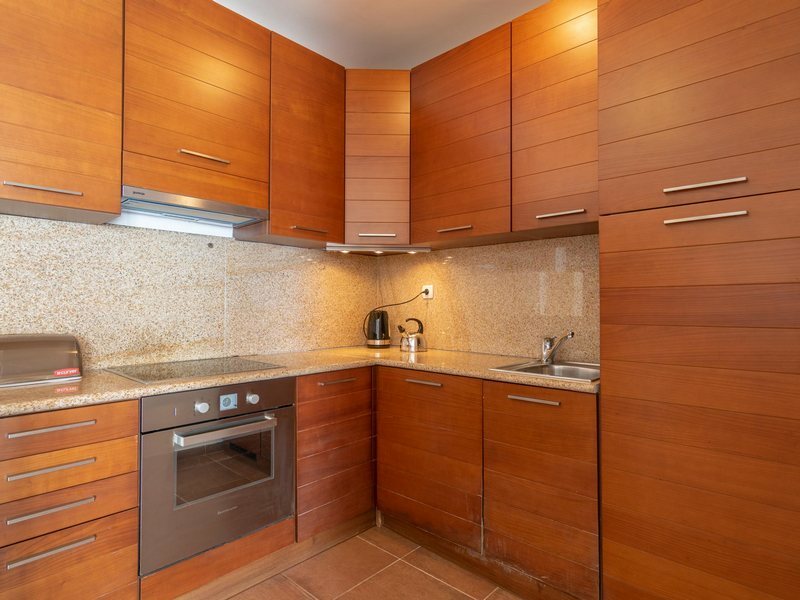 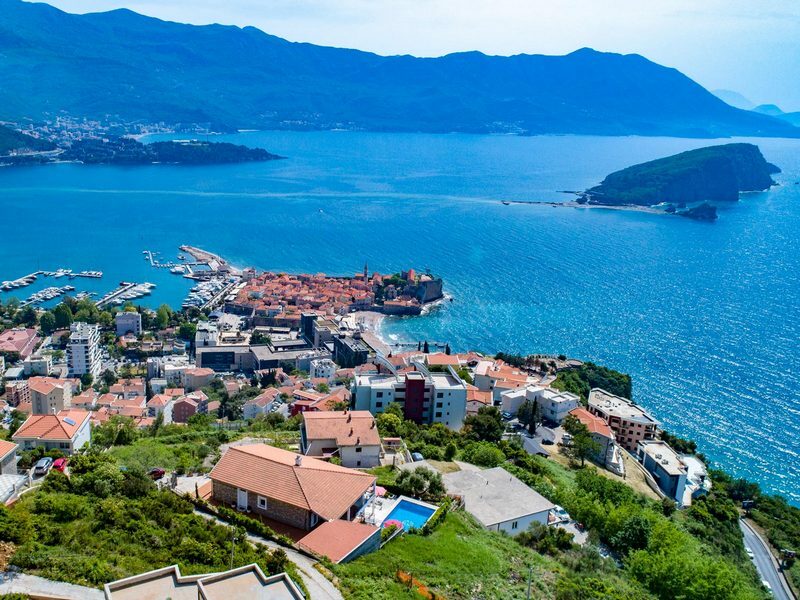 Situated in the heart of Budva, just 200 meters from the old town. 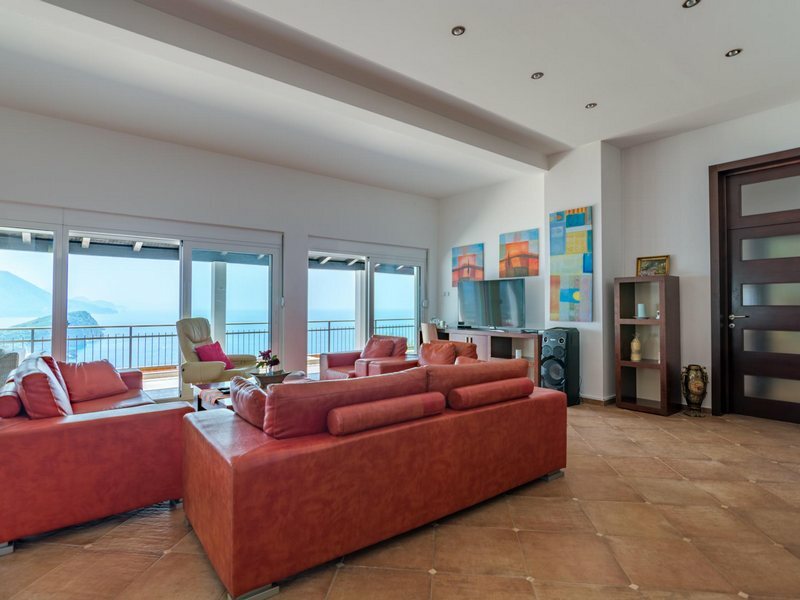 Enjoy a comfortable stay in our luxury villa. 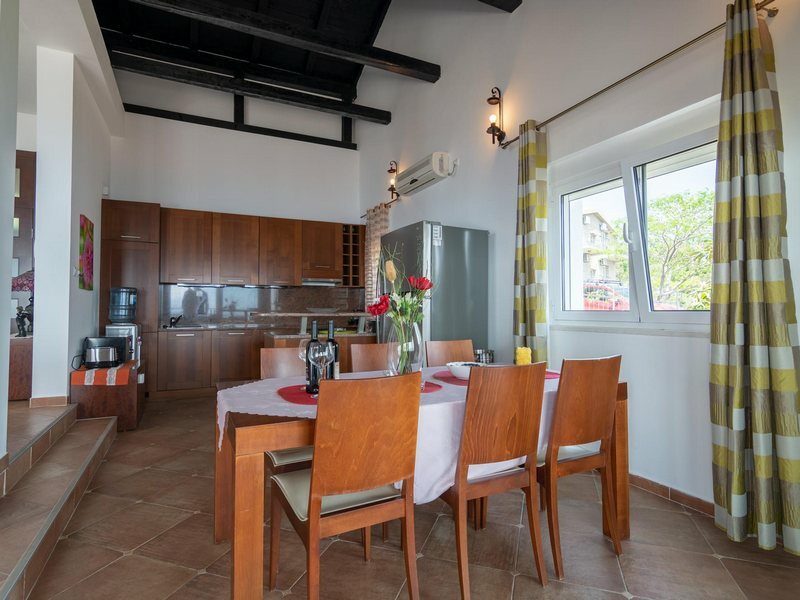 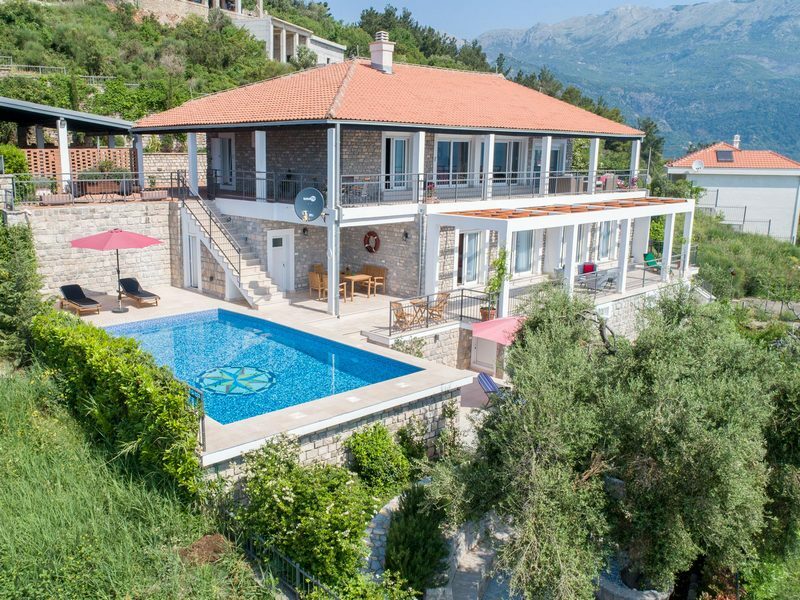 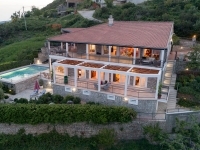 The modernly furnished villa offers accommodation for 12 people in full confinement with all amenities for a comfortable stay and a real holiday. 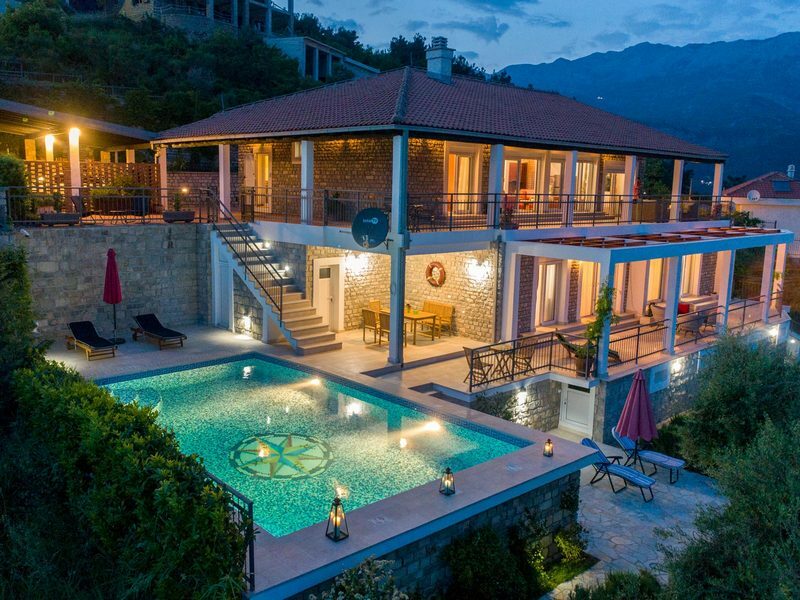 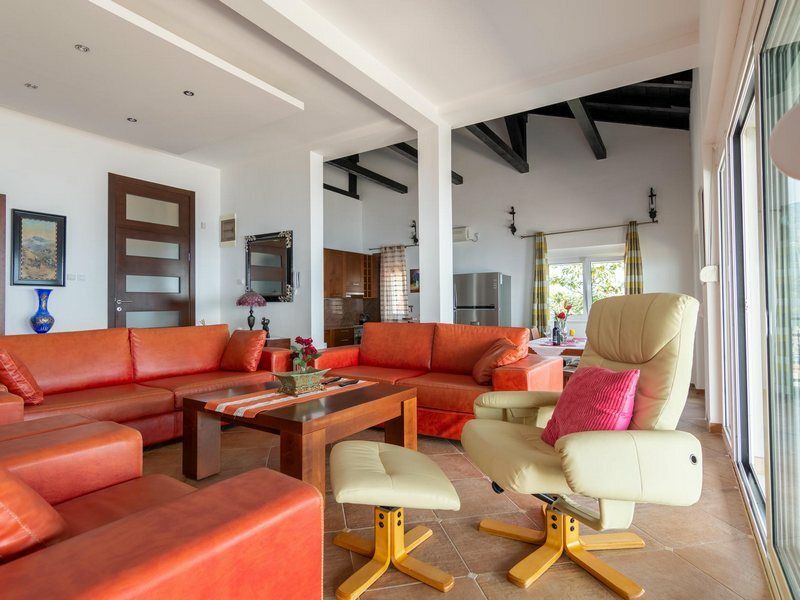 Villa has been created according to modern family men needs, contemporarily furnished with led television, internet, air conditioning, video surveillance, as well as movable furniture and equipment to fulfill everyone’s needs. 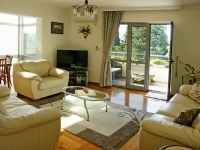 Each room has the modern furniture which provides safety and comfort al all time. 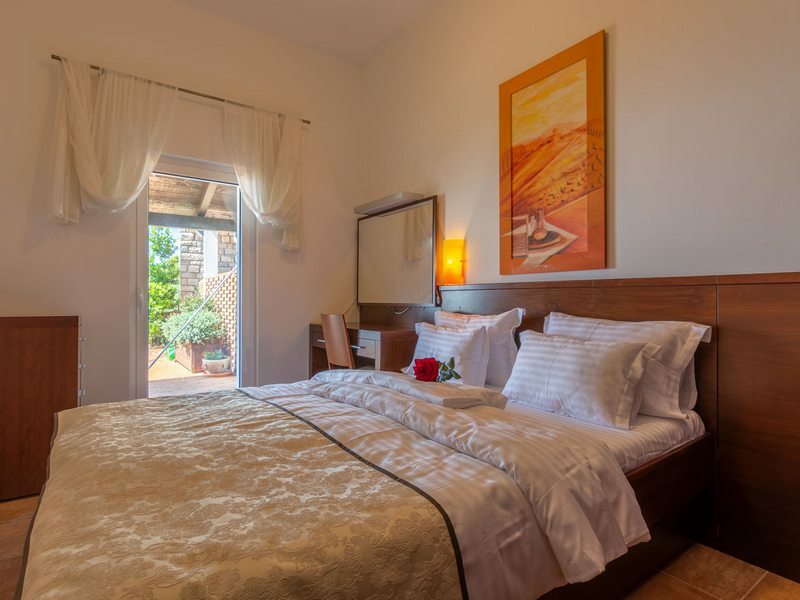 Villa Mogren contains five comfortable bedrooms with king size and single beds and each of them will provide you with well deserved peace and quiet. 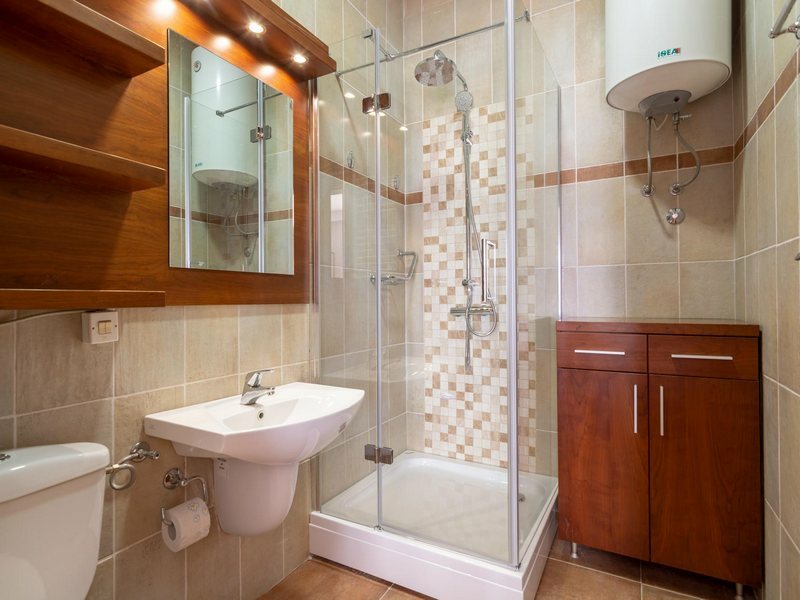 Each bedroom is the en-suite with fully furnished bathrooms containing the shower or the bath, set of towels and cosmetics. 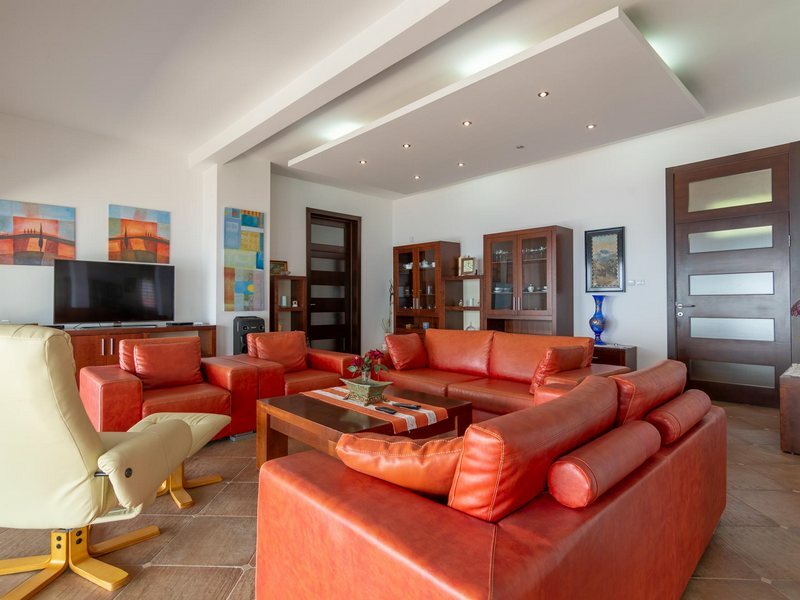 It represents complex property whose interior contains of five bedrooms, three living rooms, three kitchens and five bathrooms. 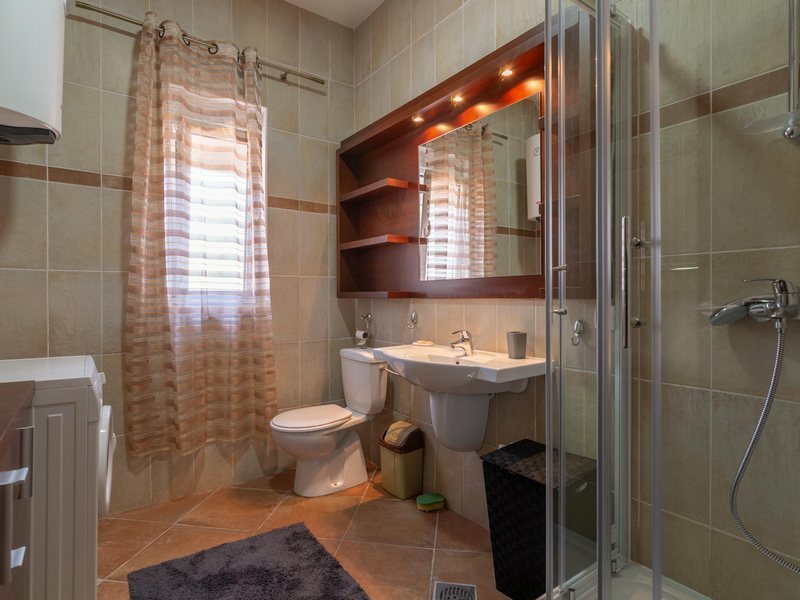 The most attractive part and the area you will surely spend the most of the time is the open patio with the swimming pool with few sun tanning zones and beautiful garden rich in diverse greenery. 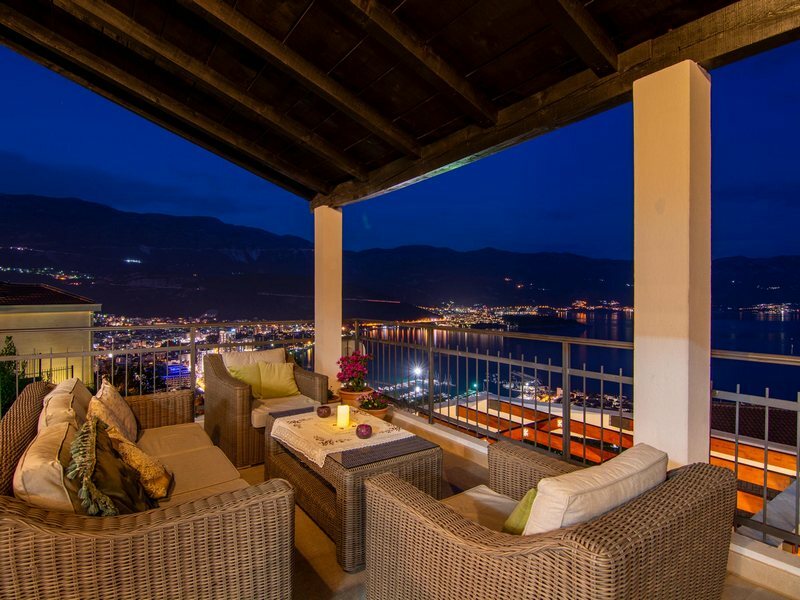 Villa is located only 1,5 km from the closest marina, and 20km away from the closest airport.